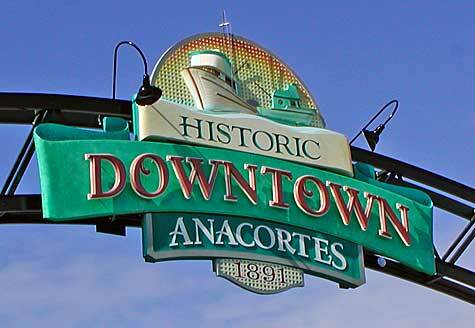 Anacortes is located on Fidalgo Island and is accessible via bridge from the mainland. Featuring many festivals and sight-seeing opportunities, Anacortes draws tourists from around the world. Deception Pass, which connects Fidalgo and Whidbey Islands, is just a few miles from Anacortes and is one of the state's most popular attractions. 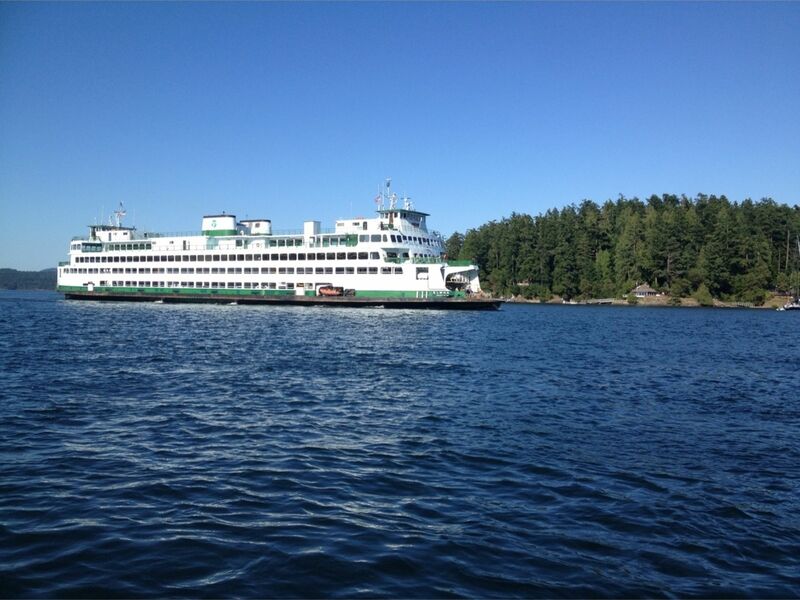 Anacortes also provides ferries that travel regularly to the San Juan Islands, Guemes Island, and Vancouver, Canada. Washington Park's 220 acres offer beautiful views of the San Juan Islands. Anacortes also boasts 2,800 acres of Anacortes Community Forest Lands which include 50 miles of hiking trails and many lakes. Mount Erie is 1,273 feet tall and offers amazing views of the San Juans, Mount Baker, and Puget Sound. The Swinomish Northern Lights Casino features nightlife, gaming, and entertainment. Anacortes' Swinomish Golf Links is located just off of Highway 20 and offers an 18 hole, 72 par course with views of Mount Baker and both Fidalgo and Similk Bays.The Ancortes Community Theatre puts on many performances throughout the year involving local residents of all ages. Anacortes also includes Guemes Island and Southern Fidalgo Island.